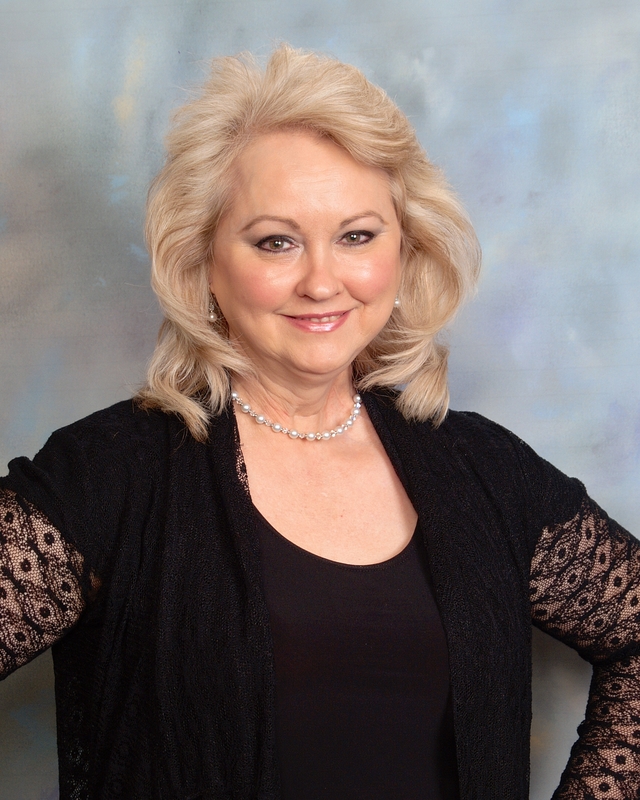 Ann Marie Byars is a Medicine Woman, Holographic Health® Practitioner and Senior Instructor, Licensed Hypnotherapist and founder of Balanced Lives Resources. Balanced Lives Resources provides and implements unique beauty, health and wellness solutions for individuals, health care providers and businesses. Visit Balanced Lives Resources at www.BalancedLivesRs.com and Holographic Health® at www.HolographicHealth.com for more information.